GP3 frontrunner Alex Albon and Euroformula Open's Colton Herta are set to go head-to-head with a number of European Formula 3 regulars in the annual Masters of F3 at Zandvoort. The provisional entry list for the August 19-21 event sees Albon paired with Hitech GP, Force India development driver Nikita Mazepin named as his sole teammate. Albon, who currently sits three points adrift of GP3 points leader Charles Leclerc, raced in European F3 last year with Signature. 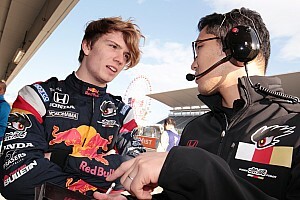 Meanwhile, Herta, son of CART and IndyCar race winner Bryan, will partner up with the Carlin squad that fields him in Euroformula Open and British F3. 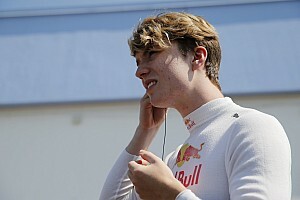 While a four-car line-up for the British team is featured in the entry list, Carlin has confirmed it will only field three entries in the race – Herta partnered by EF Open teammate Ameya Vaidyanathan and F3 regular Alessio Lorandi, who placed ninth in the race last year. 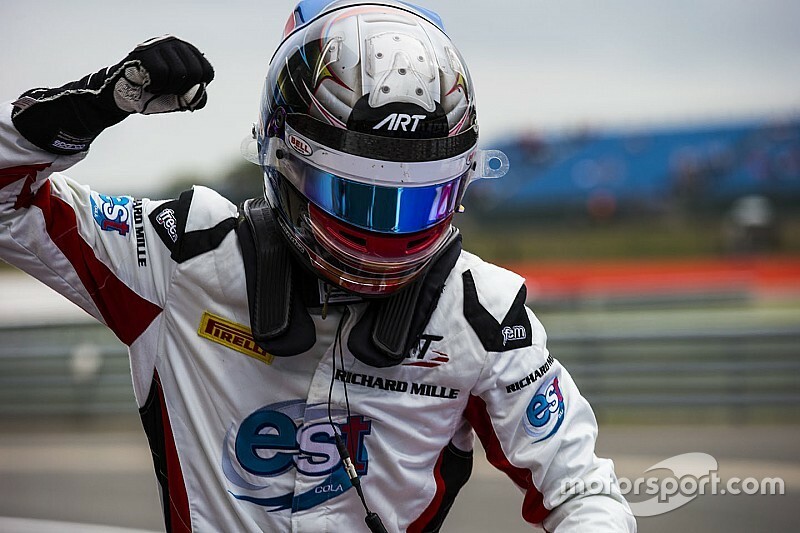 The event will also mark Fortec's return to Formula 3 racing, the Northamptonshire-based team recruiting the out-of-action Sam MacLeod and Australian F3 champion Ricky Capo. Motopark's full F3 line-up will be present, featuring Joel Eriksson, Ferrari junior Guan Yu Zhou and Red Bull duo Niko Kari and Sergio Sette Camara. Sette Camara was on the Masters of F3 podium last year, following Antonio Giovinazzi and George Russell home in third. 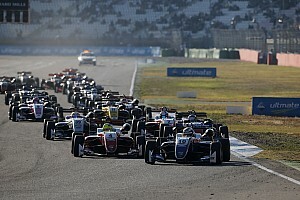 Three of Van Amersfoort Racing's F3 regulars – Callum Ilott, Pedro Piquet and Anthoine Hubert – will also be present, while Mucke will field a sole car for David Beckmann. 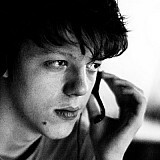 Finally, Double R Racing will give a Masters debut to British F3 frontrunner Thomas Randle.